Soaring stress levels these days are usually caused by an unhealthy diet and a hectic work schedule. Mental pressures not only lead to a feeling of sadness but also negatively impact the health of a person. People who are constantly stressed out are more prone to illnesses that range from a common cold to more serious ones like hypertension and cardiovascular conditions. There are many ways to handle stress, one of them being adopting a healthy lifestyle and eating foods that have scientifically been proven to help your body fight off stress. For example, a warm bowl of oatmeal can stimulate serotonin, known as the “happiness hormone”. Other foods can greatly regulate levels of cortisol and adrenaline in the body which are known to trigger stress. Here is a list of some of the best foods that can lower stress levels and prevent the body’s balance from getting affected. 1. Spinach: High on magnesium, spinach helps regulate cortisol levels in the body. When a person is under severe mental pressure, cortisol levels can drop to a very low level. Furthermore, if the body is functioning on low magnesium levels, a person can suffer from frequent migraines, fatigue and effects of stress. 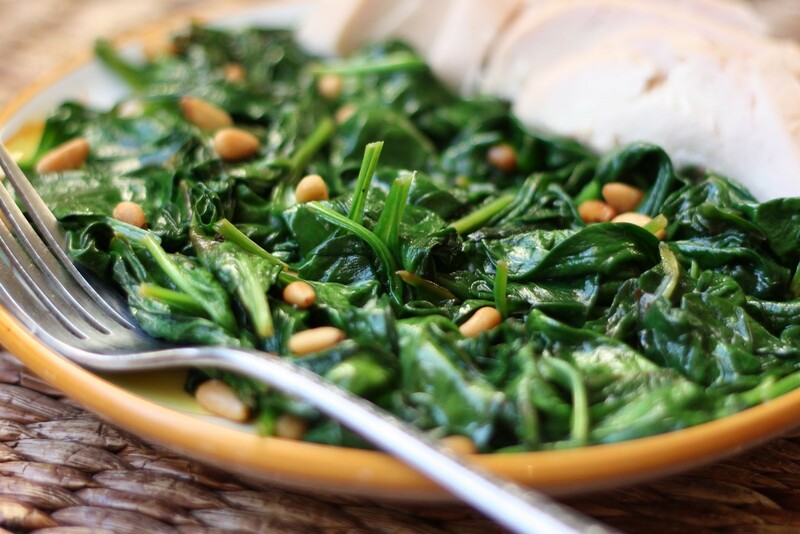 Spinach can therefore prove to be a great source of magnesium that in turn can help with managing the stress hormones. 2. 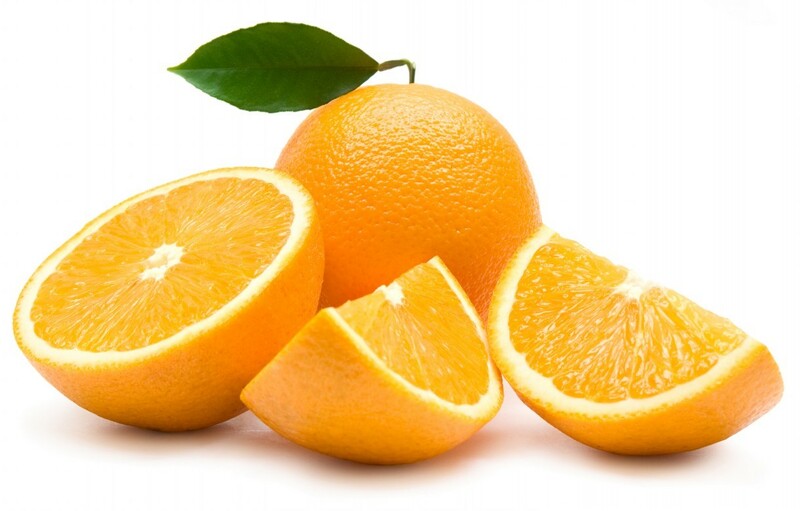 Oranges: High on Vitamin C, oranges are known to reduce the levels of stress hormones as well as build up a person’s immune system. Eating organs in the morning can help a person feel less stressed at work during the day. Oranges in fact help in adjusting the levels of cortisol and blood pressure which aids in maintaining a healthy body function. 3. 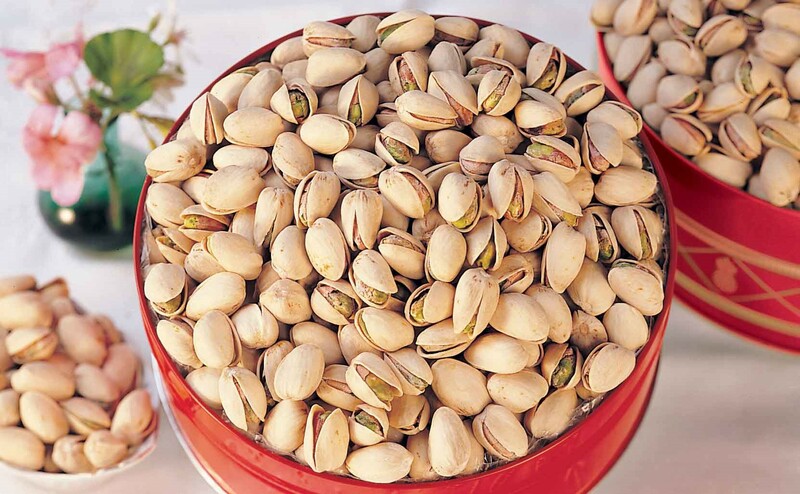 Pistachios: Adrenaline is known to raise blood pressure and make the heart beat faster when you are stressed out. Pistachios can help alleviate this feeling of anxiety by controlling the blood pressure. 4. 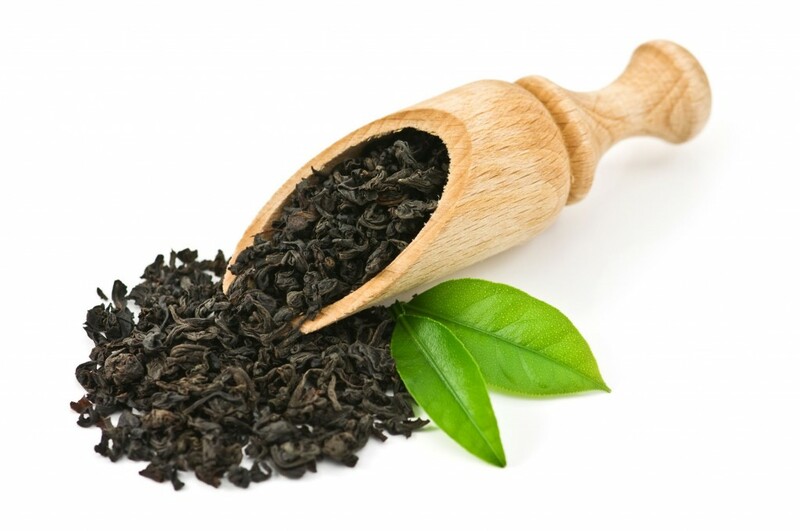 Black Tea: Unlike coffee, black tea regulates and controls the levels of cortisol. People who drink black tea after experiencing stressful situations have in fact felt much calmer. Black tea can therefore really help you recuperate from stressful events. 5. 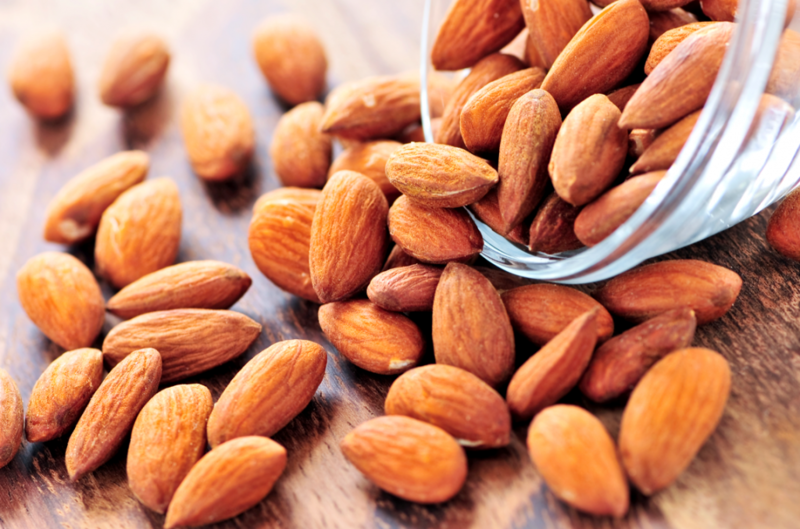 Almonds: Almonds contain a high content of Vitamin E that helps sustain the immune system. When combined with vitamins from the B complex family, it strengthens the body’s ability to ward off the ill effects of stress. Eating a handful of almonds every day are enough to enjoy these benefits. There are many more food items that can help you fight off anxiety and feel lighter in the head. If you feel easily stressed out, try consuming these foods on a daily basis to enjoy the varied benefits these have on the body. Buy nut bowls online in India to store your almonds. You can also purchase affordable products such as bar accessories, kettles, etc. for your home from Arttdinox.